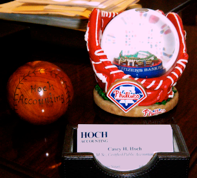 Hoch Accounting PC is a full-service accounting firm located in historic Nazareth, PA.
Casey H. Hoch, CPA and company provide individual clients a year-round resource for personal income taxes, IRS audit concerns and other financial services while providing an array of bookkeeping, payroll and other business services for local entrepreneurs. 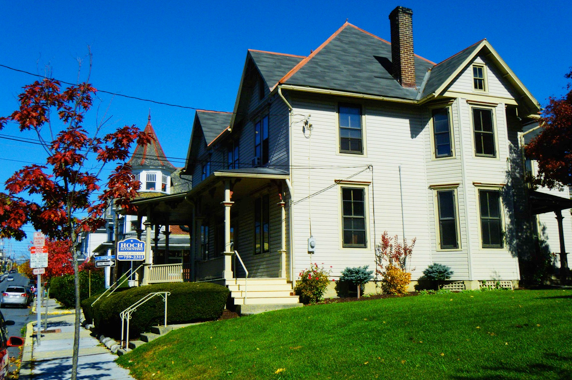 The firm is a proud member of the Nazareth Area Chamber of Commerce. Contact us at 610-759-2311 or submit a contact request form if you would like assistance with any tax or accounting issues.